Perhaps more than other forms of criticism, outsiders often imagine literary criticism to be free from the vagaries of the present moment. American President Donald Trump and British politician Nigel Farage, the former leader of the United Kingdom Independence Party, may intrude on other aspects of life, but surely we can still enjoy the beauty of John Keats’s “Ode on a Grecian Urn” in relative peace. 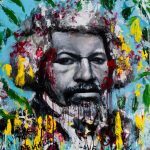 Yet aesthetic appreciation is as subject to Hamlet’s “slings and arrows of outrageous fortune” as anything else, and nowhere does this pliable relationship to literature assert itself more than in the critical reception of authors of color . An illustrative example of this dynamic might be charted through the work of Zadie Smith, presented by the literary world as the “mixed-raced” poster child for the cosmopolitan axis of London-Brooklyn. Back in 2000, in a celebratory tone that now seems quaint for its distance from the current moment, Smith was unanimously hailed by critics and readers alike for her debut novel White Teeth. Critics praised her ear for dialogue and sharp wit; in a typical example disavowing the presence, absence, and power of race, gender, and age, one reviewer rhapsodized, “It would not matter if she were a he, white and on the wrong side of 40: Smith can write. Her novel has energy, pace, humour and fully-formed characters.” But of course it mattered. Smith’s publishers and critics made much of the fact that she was biracial—Black Jamaican and white English—from the working-class north London neighborhood of Kilburn, a representative of “entrepreneurial, multicultural Britain.” Her work, simply by being set in Kilburn, or by having characters who are not all English and white, was taken to stage and represent multiculturalism. Her second novel, The Autograph Man (2002), received a similar outpouring of praise in the warm glow of a Blairite, multi-ethnic Britain, but by the time of the publication of On Beauty (2005) and NW (2012), a suspicion was growing about the urban, globalized world of Smith’s fictional universe in the face of the increasingly nativist politics in England. As another British novelist, Martin Amis, called it, the “age of horrorism” was calling into question the values of the age of multiculturalism. 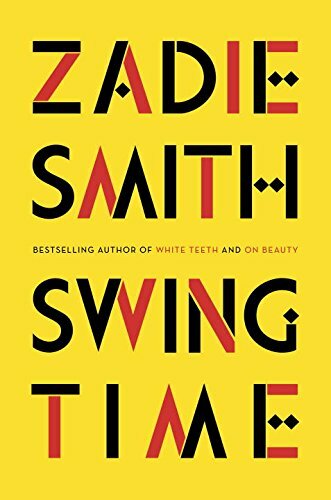 The Brexit vote seems to have decisively nailed the coffin on “diversity.” With the recent publication of her novel Swing Time, Smith’s writing is understood as expressing the changing times. The novel, once more set in Kilburn, tells the story of two mixed-race young girls and their fraught relationship. Gone is the early breathless enthusiasm about her voice and the depictions of multicultural London. In their place have come ruminations on the problem of “cosmopolitan modernity” that the novel poses. Perhaps such a reaction to Smith’s work is to be expected: in the wake of Brexit and Trump, the tack some of the commentariat have taken is to shake off their elitist anxieties by taking up the perceived posture of disaffected voters—they adopted the tone of those who have lost faith in the possibilities of multiculturalism. These pundits celebrated the multicultural cosmopolitan ideal in the 2000s, then retreated into liberal elite self-loathing following Brexit. It should be noted, too, that this sort of judgment upon political and not aesthetic grounds, is not limited to the work of black women or the UK, as the reception of writers like Junot Diaz in the US or Jonas Hassen Khamiri in Sweden demonstrates. It should also be noted, as Smith does, that the work of white authors is never judged according to these standards—that Thomas Hardy or Henry James simply stand in for a “neutral universal,” as representative of the human condition, while any writer of color is always and only ever writing about the condition of one racial or ethnic experience. 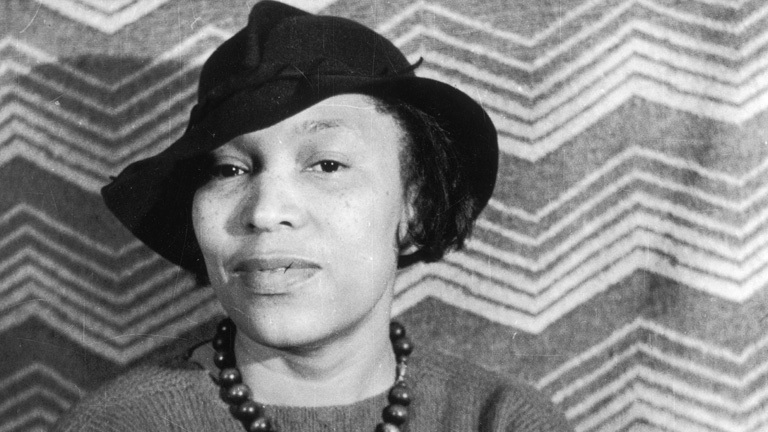 Smith wrote an essay on Zora Neale Hurston where she noted the “critical disservice” being done to authors of color—in this instance black women—by critics otherwise committed to analyzing in more complex terms the relationship between race and literature. Smith laments that there exists a kind of analysis that would have Hurston speak only for the “Black Female Literary Tradition,” that assesses her characters to the extent that they do or do not advance a portrayal of the idealized independent and resilient black woman, or that searches her text for authentic transcriptions of the black female voice, and so on. To point out, as Smith does, that distilling Hurston’s work to such tropes exists in a “critical world of some banality,” is not to deny the role of race and gender. Smith concludes her essay by affirming that the form of identification she has in common with Hurston as a black woman is meaningful and also critically significant. However, she questions the critical form such identification can take. 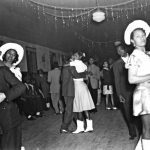 A recent volume on black women’s intellectual history argues that “intellectual history ‘black woman-style,’” is “an approach that understands ideas as necessarily produced in dialogue with lived experience and always inflected by the social facts of race, class, and gender.” How does one mediate, however, between a form of analysis that can slip into an essentialism of black women and one that recognizes the impact their experiences have on our categories of thought, history, and even knowledge? Smith’s reflection is striking. It reveals twinned dynamics alerting us to the way in which the experiences of black women or of individuals in multi-ethnic neighborhoods are supposed to be products of specific historical processes—ones that exist in separate orbits outside the histories of everyone else. It is a peculiar kind of mechanism: the very groups of people whose marginalization was once made possible by a denial of their history are now understood to possess a history so particular that its concerns sit outside the rest of the “untroubled,” un-time-bound world. The temporalities of modernity are not evenly distributed; time can either recede or launch forward depending on the experience of the person under consideration. 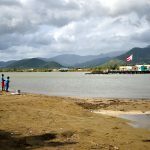 Those without a history now occupy a new place, but the territory of the “neutral universal” still remains firmly outside the grasp of authors like Smith or Jonas Khemiri. One wonders about the mechanism that produces such a reading and rendering of history. By staking critical claims so exclusively on lived experience, is it possible that we are replicating the model by which personal histories can be apportioned to different and unequal, or even competing, historical and temporal spheres? Yet perhaps it is not the fault of subject-centered understandings of experience, but our own lack of critical imagination that often fails to link them up with one another. 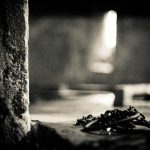 What would it mean to re-inflect the desire to have histories “produced in dialogue with lived experience,” that recognized not only the importance of individual experience, but the relational way in which experience and history are produced? It might begin by expanding the sphere of history, to include within its purview both a corner of Great Yarmouth and the Kilburn High Road. Merve Fejzula is a PhD candidate at the University of Cambridge funded by the Gates Cambridge Trust. 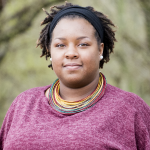 Her dissertation project will follow the intellectual history of Présence africaine and the postwar development of black internationalism from 1945-1975. Her research has been supported by grants from the Joint Center for History and Economics in Cambridge and Harvard and the African American Intellectual History Society, among others, and she is a member of the interdisciplinary Americans in Paris research network, based in Sussex.